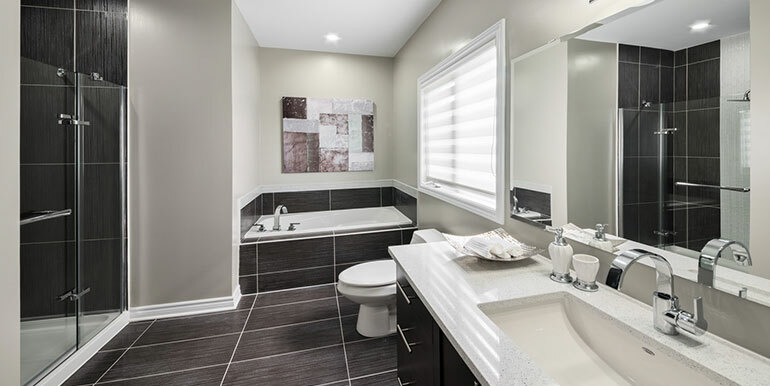 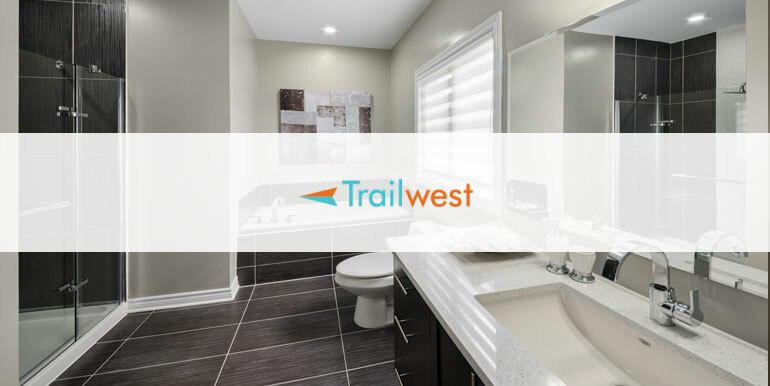 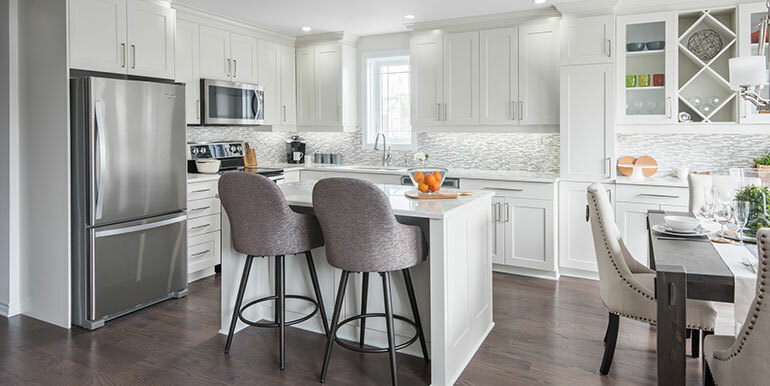 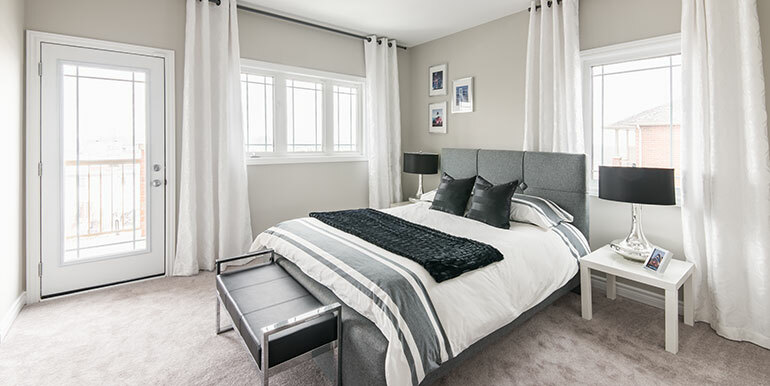 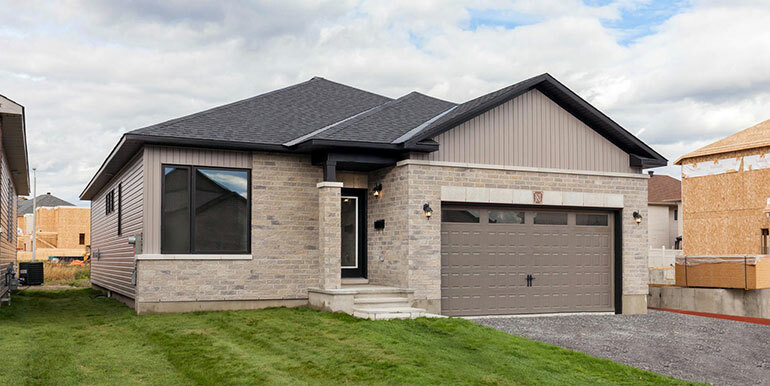 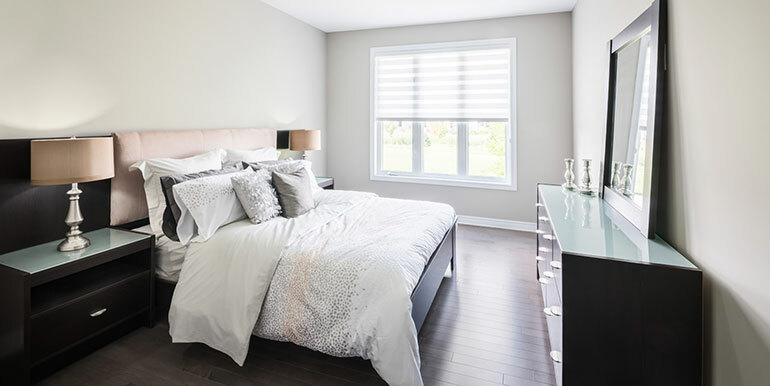 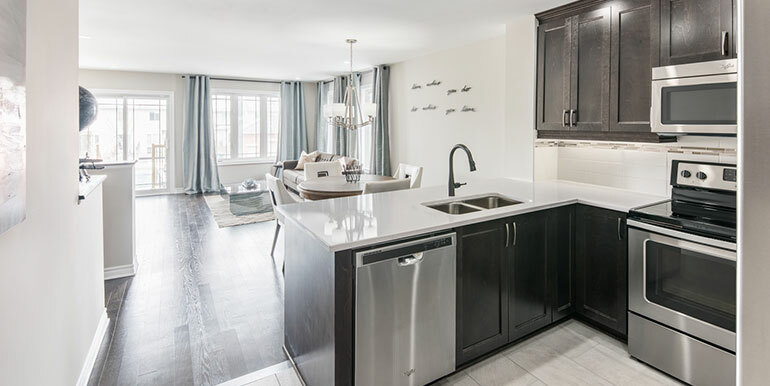 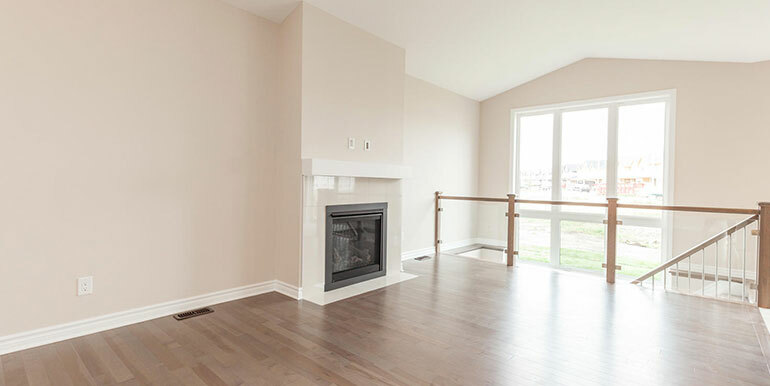 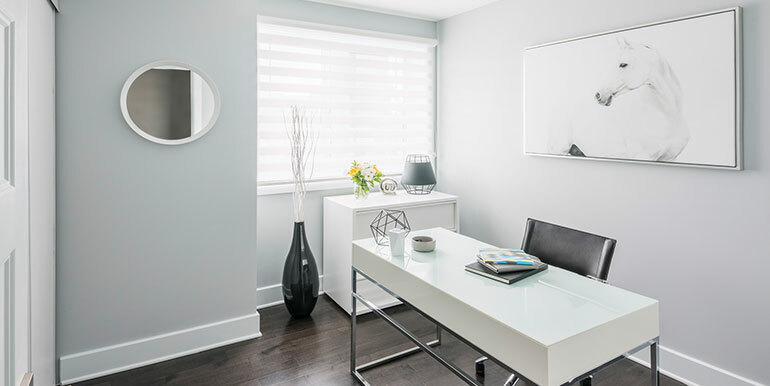 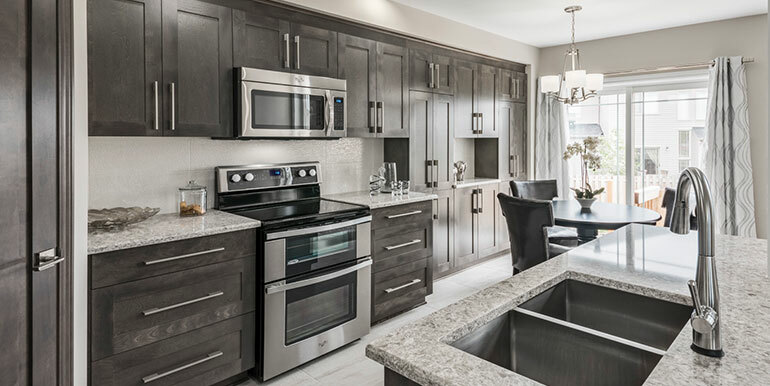 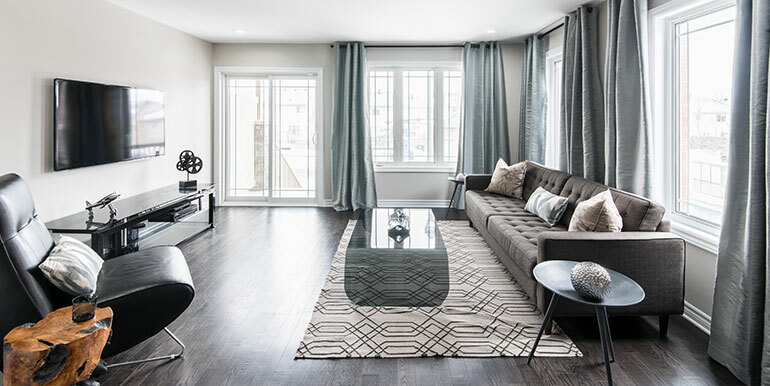 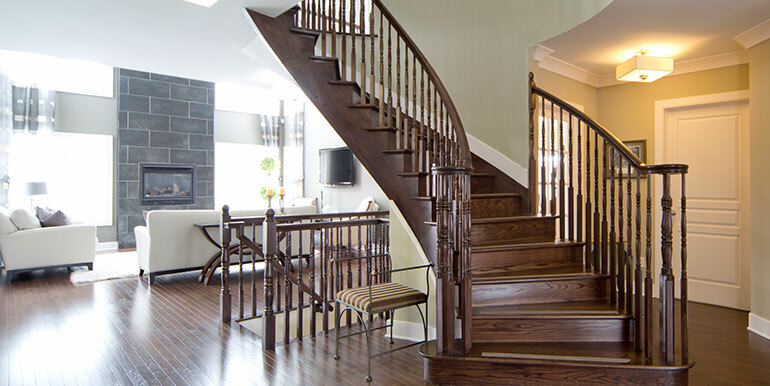 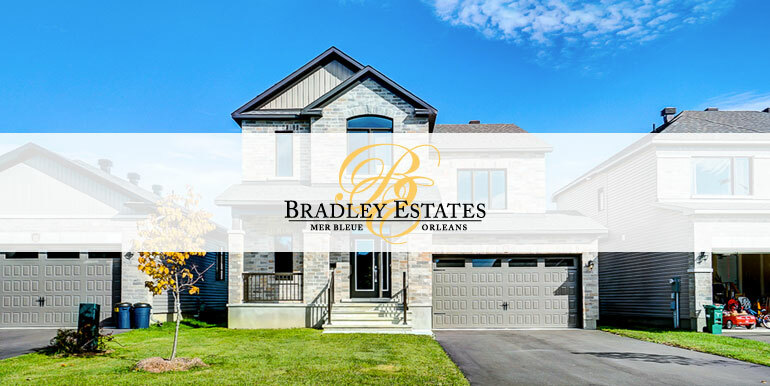 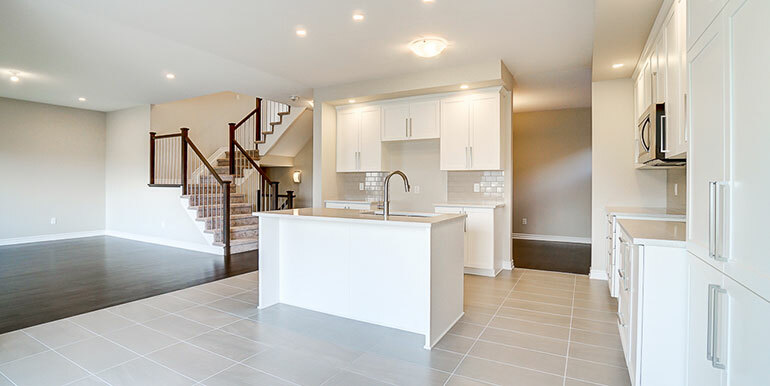 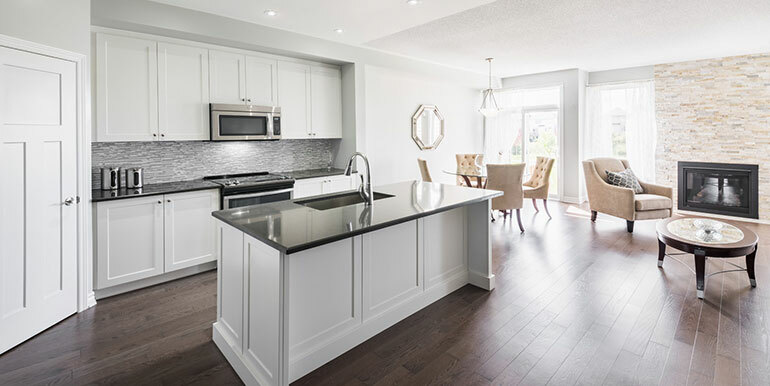 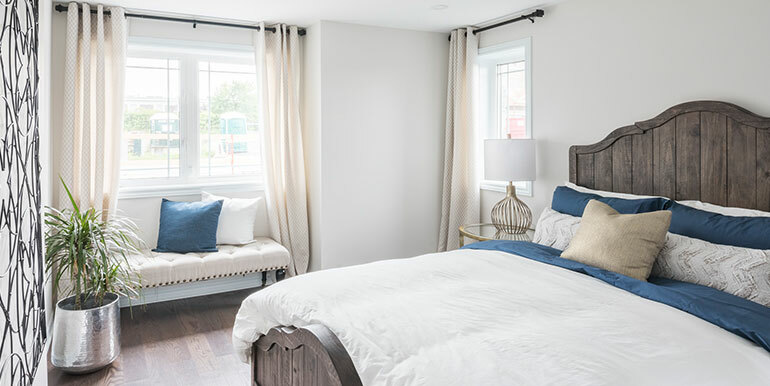 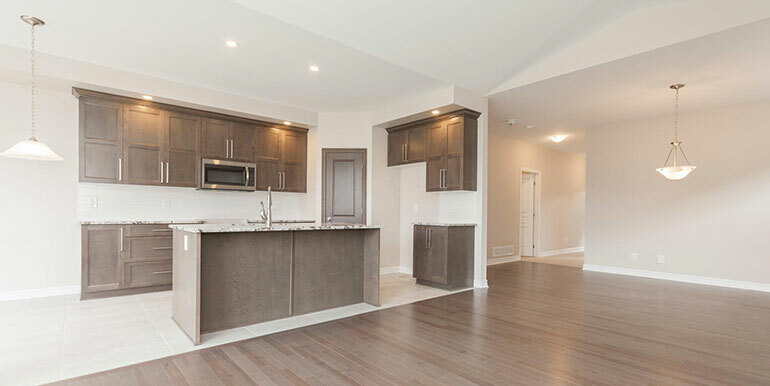 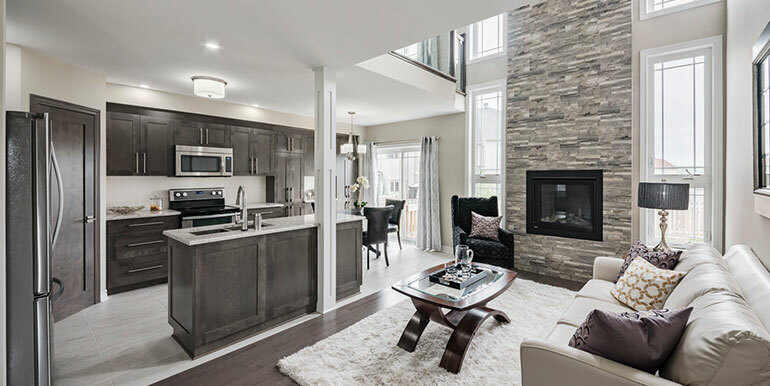 Bradley Estates is a quiet and charming community of elegant bungalows and two-storey homes situated in Orleans, south of Blackburn Hamlet, off Navan Road. 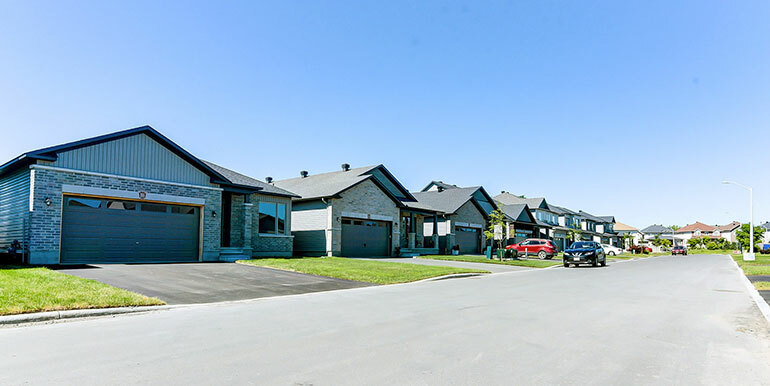 City living next to downtown and nature. 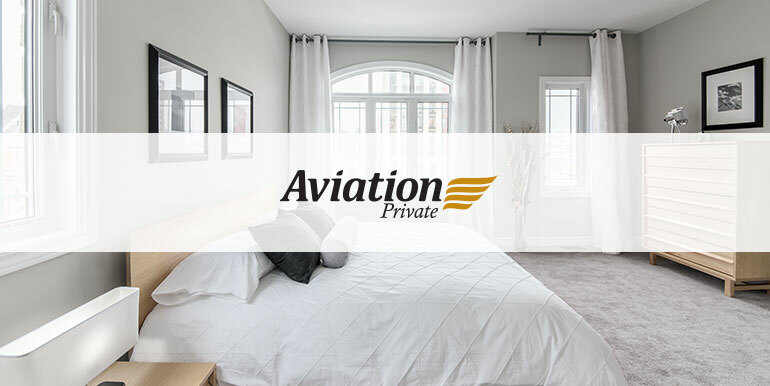 Aviation Private brought class and convenience with the exclusive rear lane townhomes and terrace home condos. 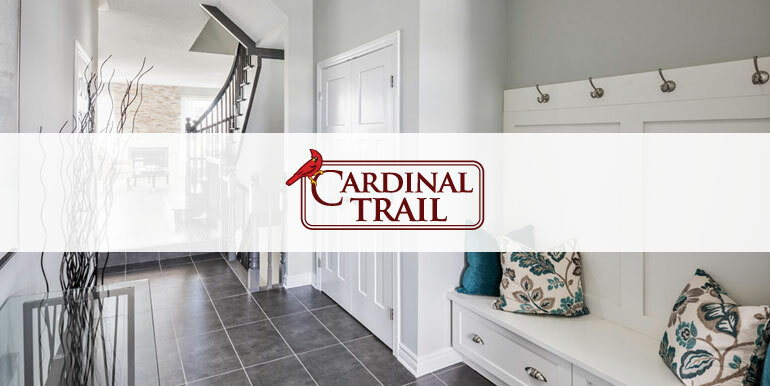 Cardinal Trail is situated in beautiful Orleans, with close access to Orléans Blvd and Innes Road. 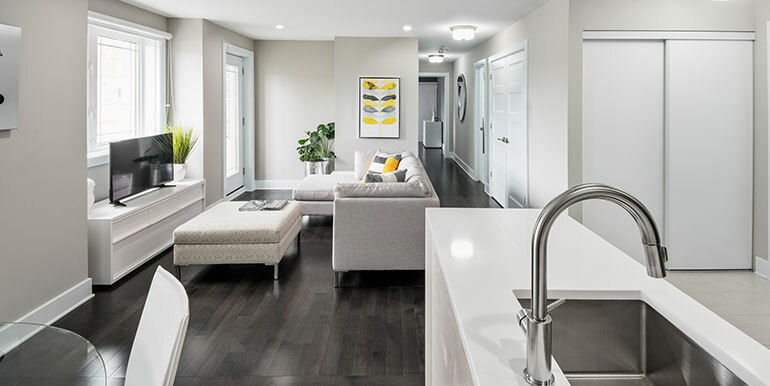 The home to The Bassett, the 2016 GOHBA Housing Design Award Winner for Best Townhome in Ottawa. 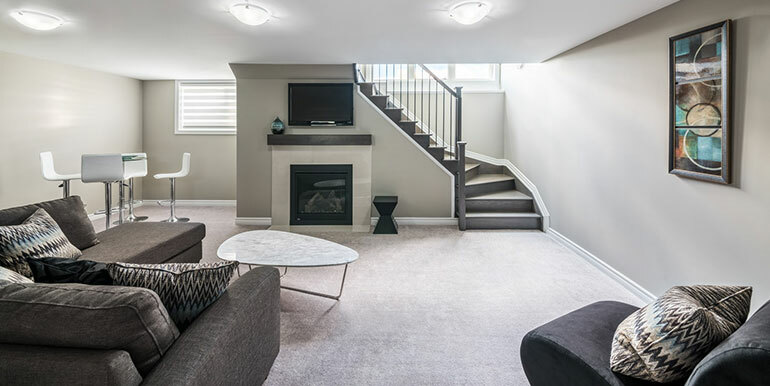 Well situated by lush parks and outdoor recreational spaces, schools, shopping centres, convenient access to public transit. 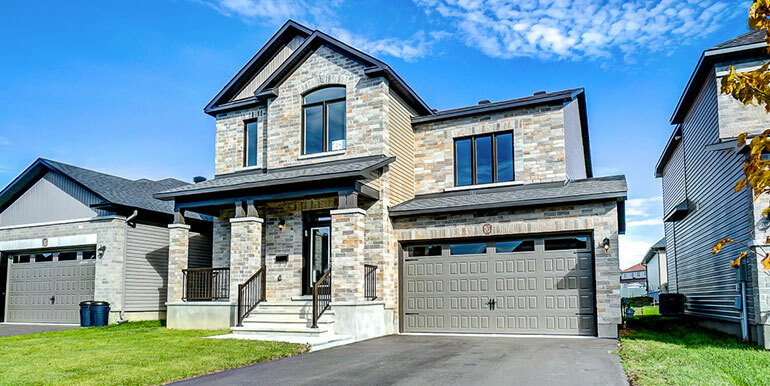 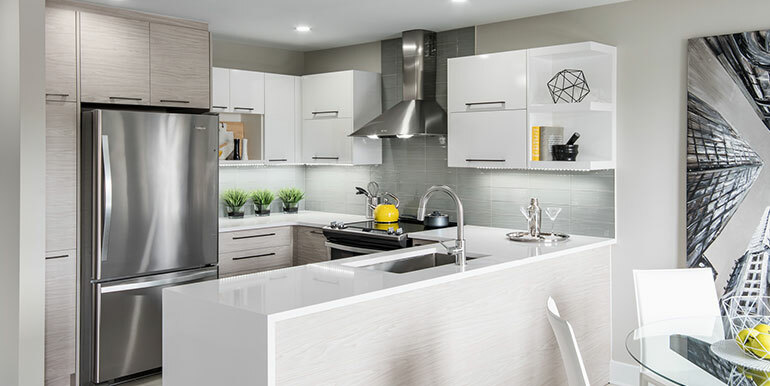 Here in south Kanata you can find our model The Mann, winner of the 2017 GOHBA Housing Design Award for Best Production Home: Attached (2,000 square feet or less). 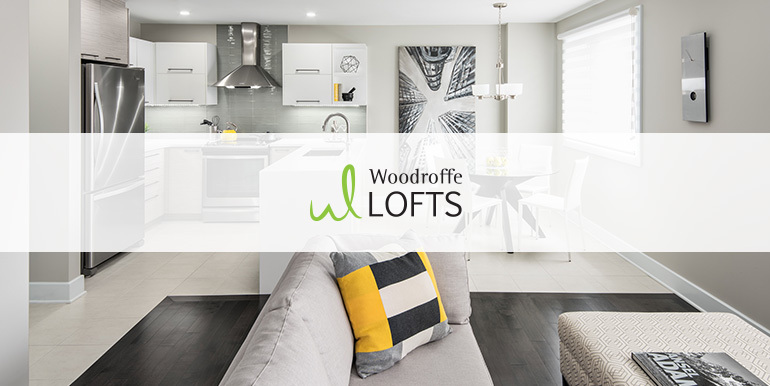 Woodroffe Lofts in Barrhaven is the home of the 2017 GOHBA SAM Award winner for Best Low-Rise Condo Model! 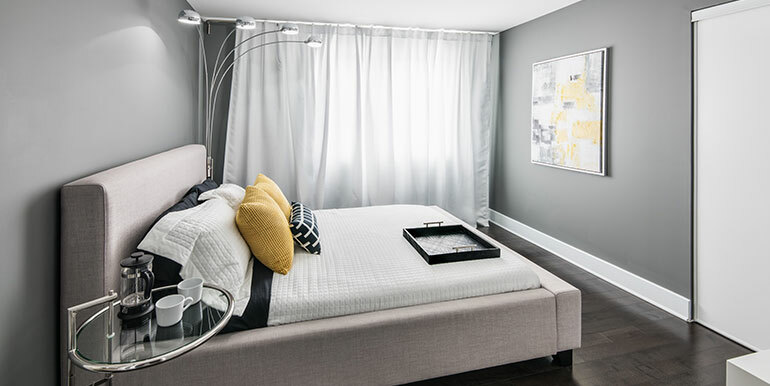 The large condo flats bring unparalleled convenience and stylish comfort. 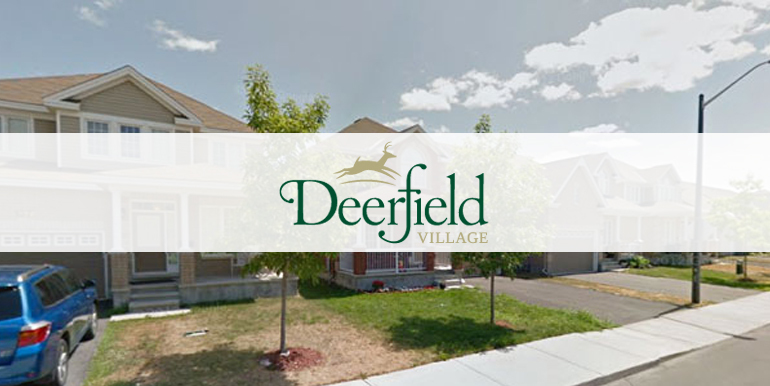 Deerfield Village phase 1, is a community defined by its residents’ love for nature. 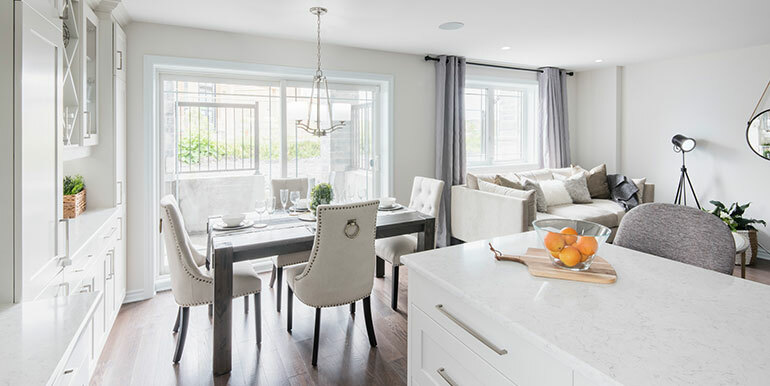 The quiet community with detached homes is designed to be surrounded by parks, streams, and trails. 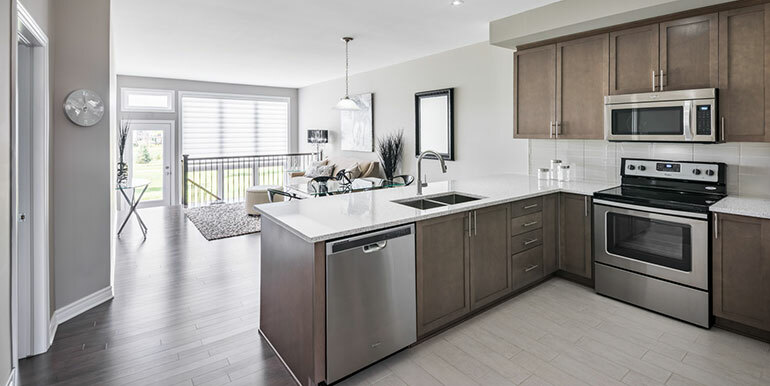 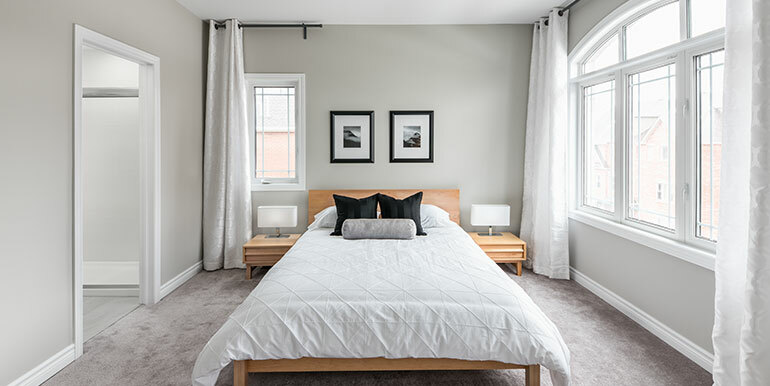 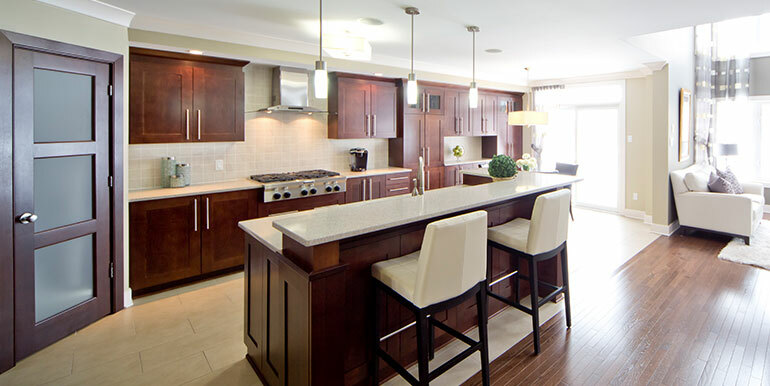 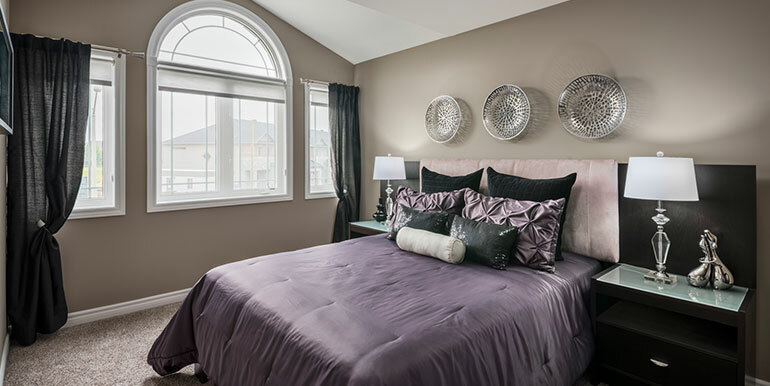 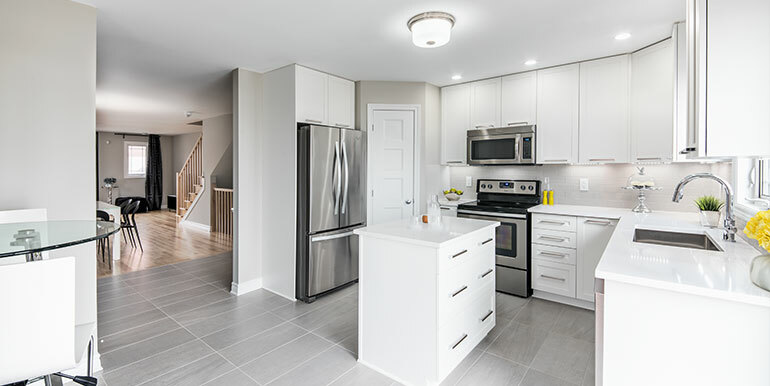 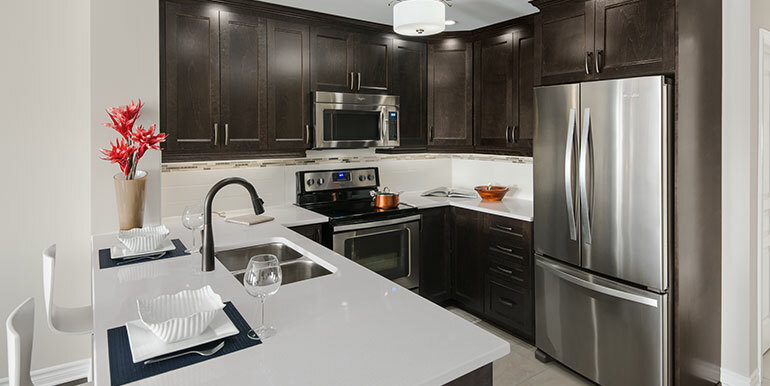 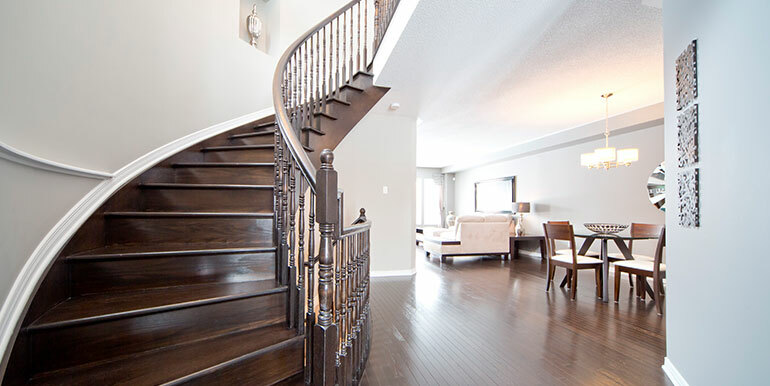 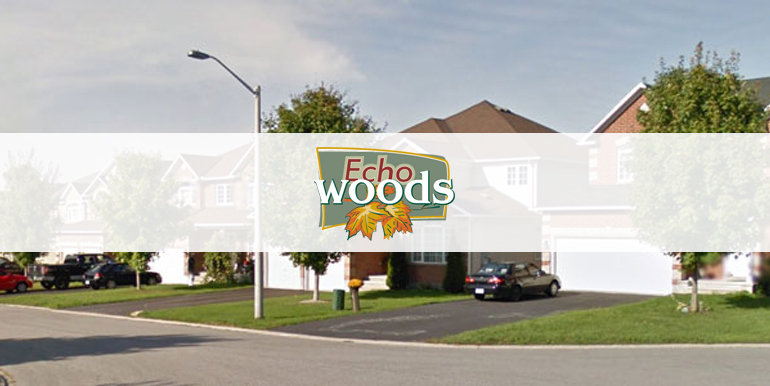 Echo Woods is a neighbourhood of single-family homes and can be found nestled in a group of winding streets in the peaceful community of Stittsville. 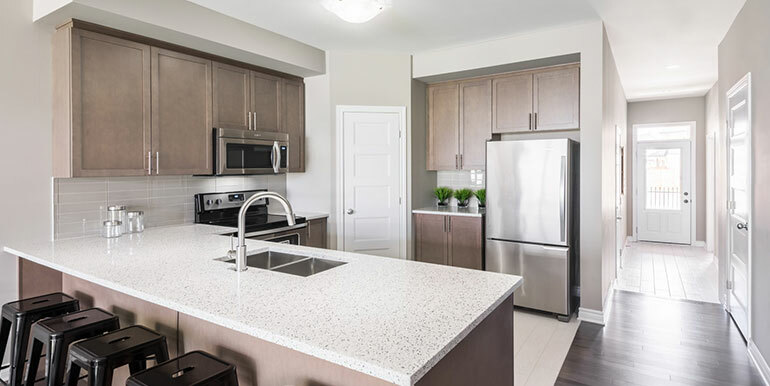 Love the look of our completed communities? 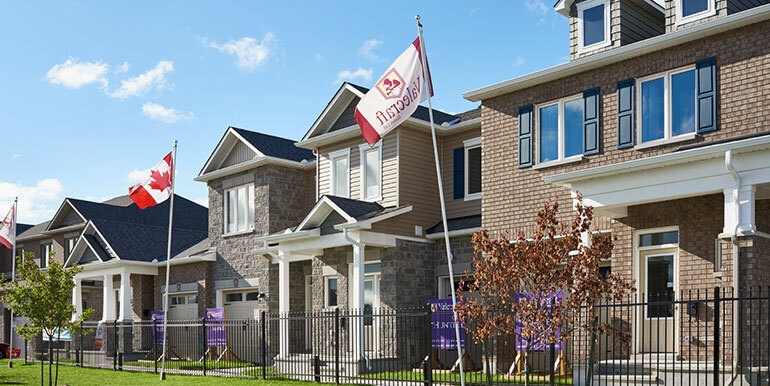 We still have vacancies in multiple communities across Ottawa, but they won’t stay vacant for long, so act fast!